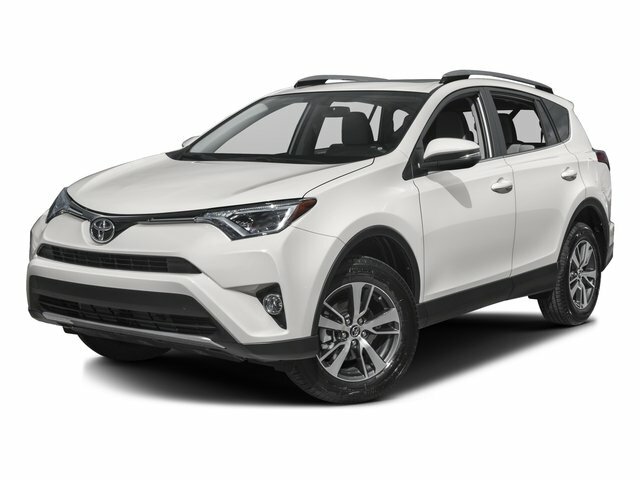 Description This 2017 TOYOTA RAV4 LIMITED FWD available in Central Florida with 47,625 miles in Gray at Alan Jay Toyota in Sebring, Fl. 33870. Featuring a 4 Cylinder Engine and automatic transmission. The City MPG rating is 23 and the Highway MPG rating is 29 . 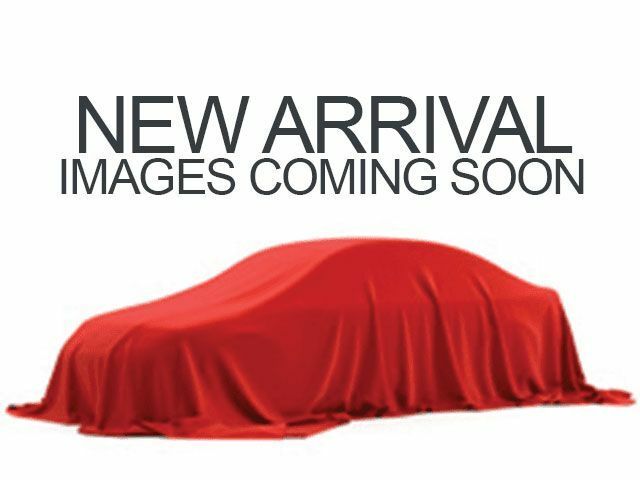 THIS IS A TOYOTA CERTIFIED PRE-OWNED VEHICLE. - We Deliver vehicles to you anywhere in Florida. Call or Click for availability or to "-HOLD-" a vehicle while you travel to us. Coming from more than 40 miles away? Call or email to see if you qualify for a complimentary gas card or "lunch on the house" when you make the drive. On www.alanjaytoyota.com scroll down to see the Car Story just below these comments.